I have designed this course with the more experienced decorator in mind but if you fancy a challenge then this is the class for you! 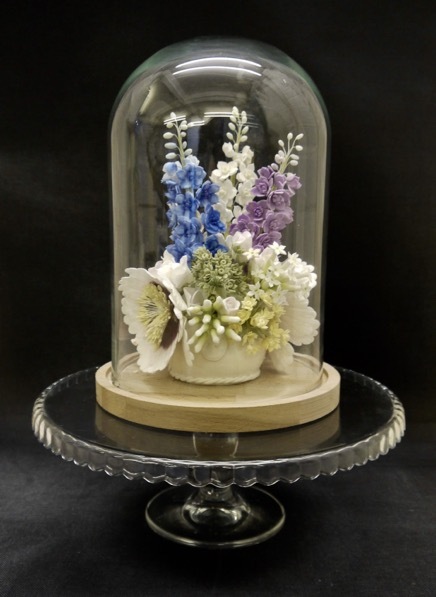 Your arrangement will be positioned in the glass dome and boxed for you to safely take home for you and your family and friends to admire for years to come! The next 3 day course will take place on Sunday 18th August 2019, Monday 19th August 2019 and Tuesday 20th August 2019.